Wow that week went by fast! And so it goes when you're on vacation, right? 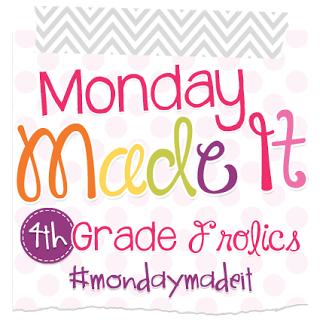 It's Monday, which means it's time for another Monday Made it with 4th Grade Frolics. 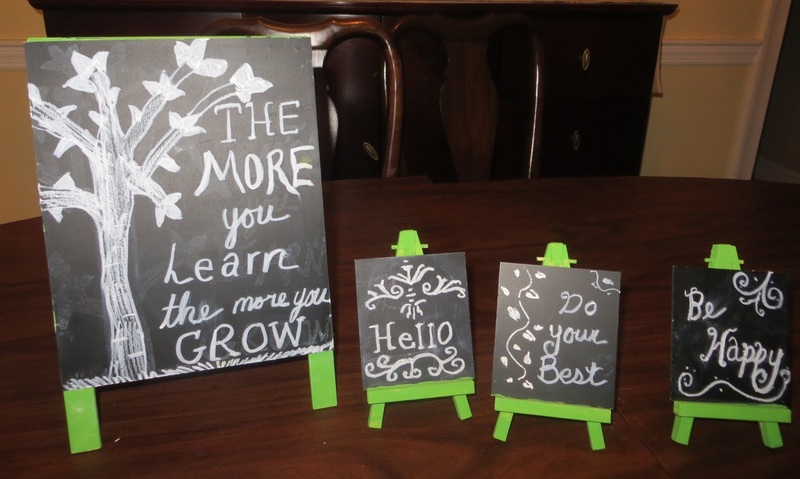 I found these mini chalkboards at Target in the Dollar Spot. I painted them lime green to match my classroom colors of royal blue and lime green. I have never used chalk before (as is probably evident here) but it was fun nonetheless. 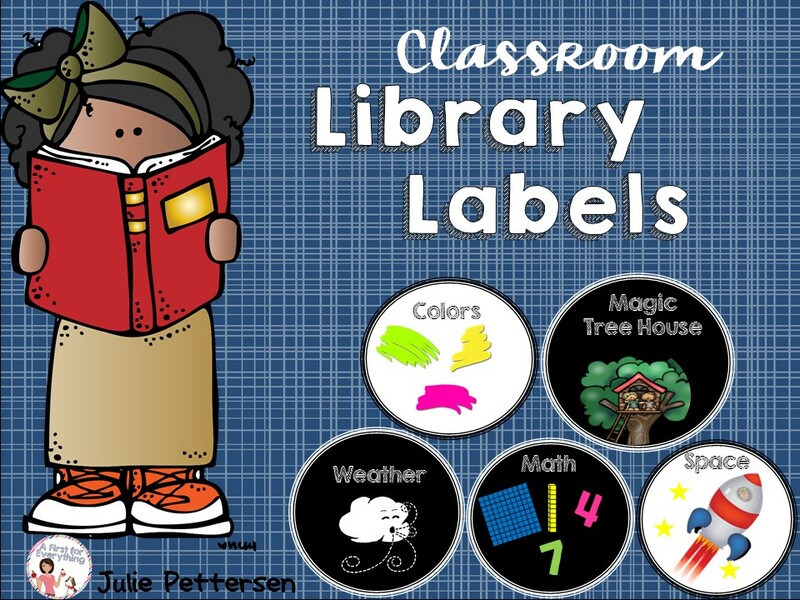 I made some cute labels for my classroom library. 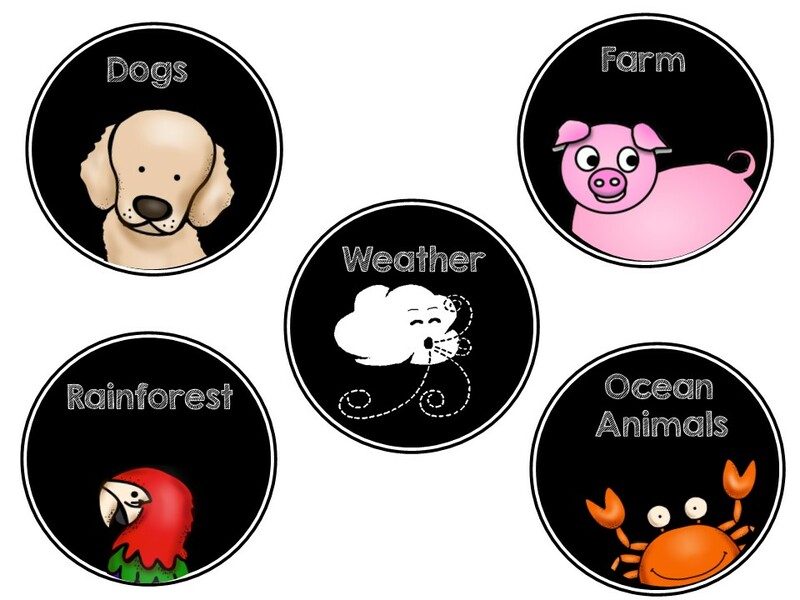 I decided to go with round labels this year. Hi, Julie! I just discovered your blog via Monday Made It at Fourth Grade Frolics. Great projects, and I love your classroom colors - definitely two of my favorites! Hi Linda! Thanks so much. I hope you are having a great summer. Thanks for stopping by and saying "hello"
Thanks, Beth! It has been a challenge because my parents bought the desk for me for $2 at a yard sale and I spent hours with it throughout my childhood-playing school, etc. Over the years it has rusted but I didn't want to alter it too much because it has so much meaning for me. 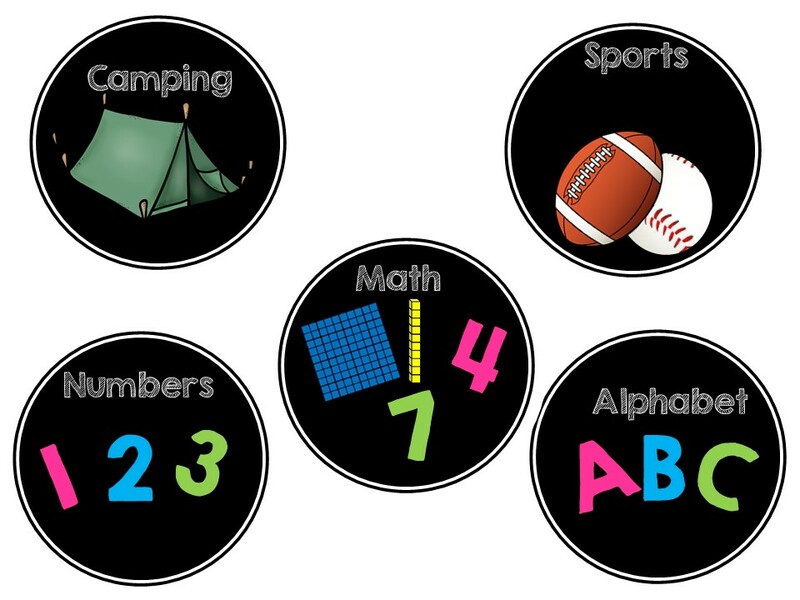 I've decided to use it in my classroom this school year as a "VIP" table so...we'll see. 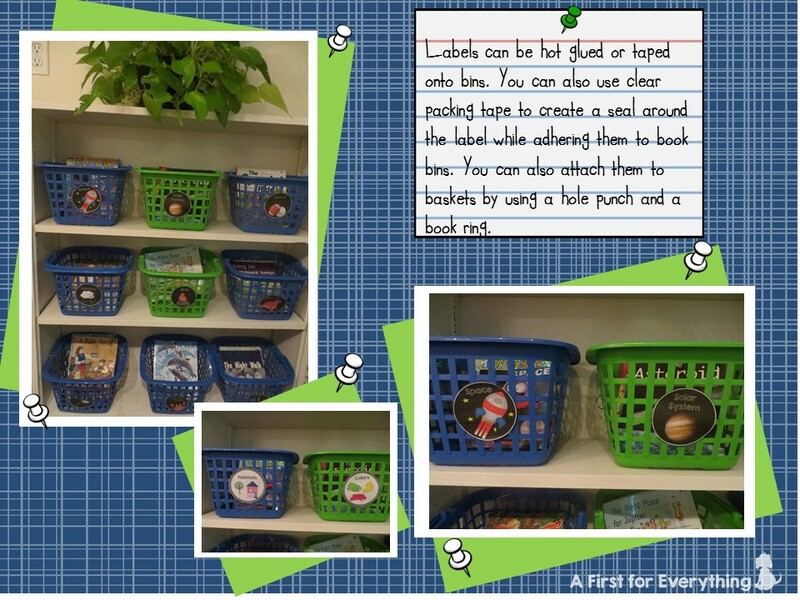 I love your library tags! I found a desk for my daughter at a yard sale - went through the same process - it's tough! It's now my "teacher" desk, which really holds my technology in the classroom. Thanks for sharing! Julie, the mini chalkboards turned out great! I'm really bad at using chalk so I just use the chalk markers so I can wipe it off cleanly and try again! Your library labels are adorable! Love those mini chalkboards but still haven't seen them in my Target. Looks great!